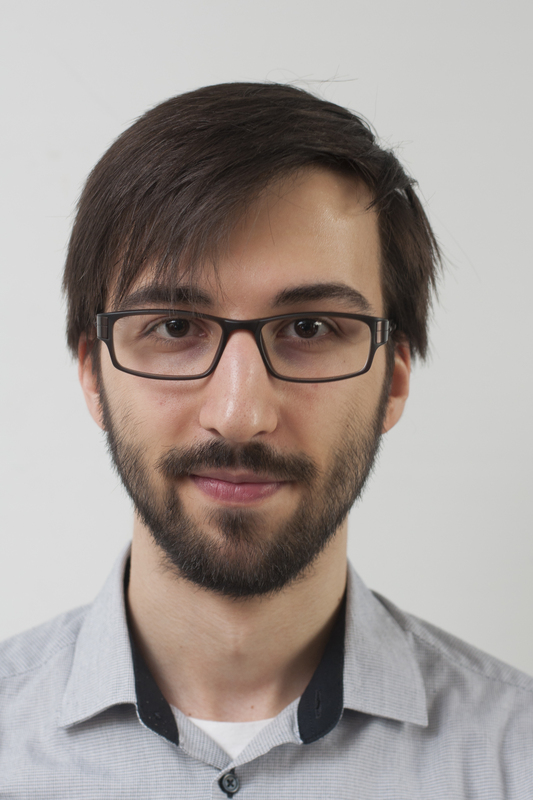 Frédéric became a Master’s student the Université de Montréal in the Fall of 2018, under the supervision of Prof. David Lafrenière. He will be investigating the effect of stellar contamination on the transit spectra of exoplanets, especially for planets orbiting M dwarfs. He hopes to discover if high resolution spectroscopy (R > 70 000) can make it possible to distinguish spectral lines due to stellar spots and faculae from lines which are indeed due to absorption in an exoplanet’s atmosphere. The idea is to use the fact that the variation of the exoplanet’s radial velocity during transit and the Doppler effect make the exoplanet’s lines drift slightly, while the stellar lines remain approximatively static. It should be possible to follow the evolution of spectral lines and thus determine their origin. Eventually, he hopes to test this method with data from SPIRou, the infrared spectropolarimeter recently installed at the CFHT. The method could also be applied to data from NIRPS and other high-resolution spectrographs in the future. He also wants to find out how this high-resolution approach compares to efforts that have already been deployed to study this phenomenon at lower resolving power. Frédéric obtained a Bachelor of Science from McGill University’s Honours Mathematics and Physics program in May 2018. He spent the summer of 2017 at the Université de Montréal as a Trottier summer intern, also under the supervision of David Lafrenière. He studied the preliminary aspects of what would then become his Master’s research project.